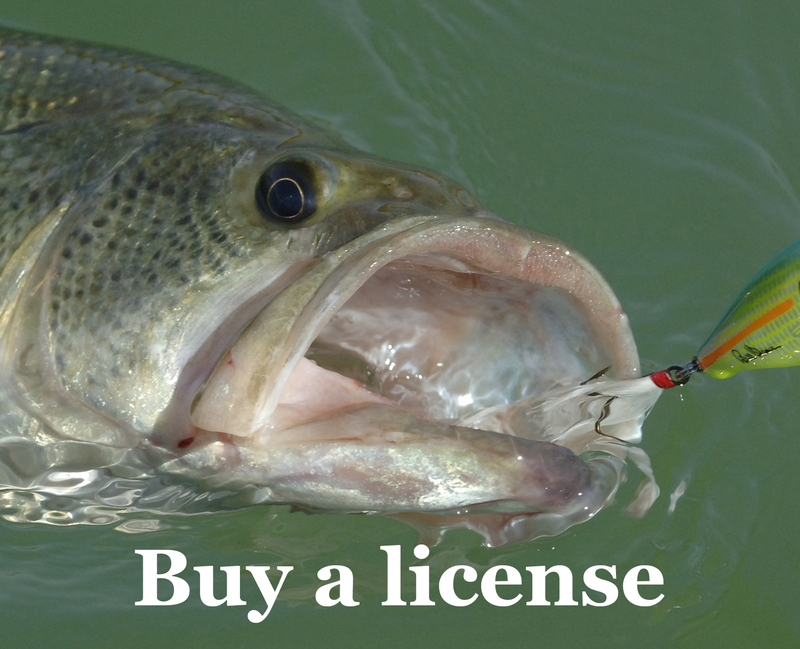 Garrett O.: We spent 4 1/2 hours at Whitehorse last week we caught 22 crappie and 2 bass. White, pink and white tube jigs under a small bobber worked best. 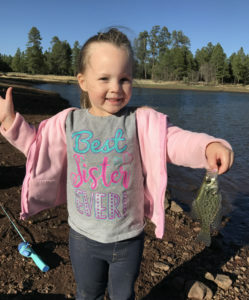 Just 4- 7-inch crappie but my daughter had a blast.